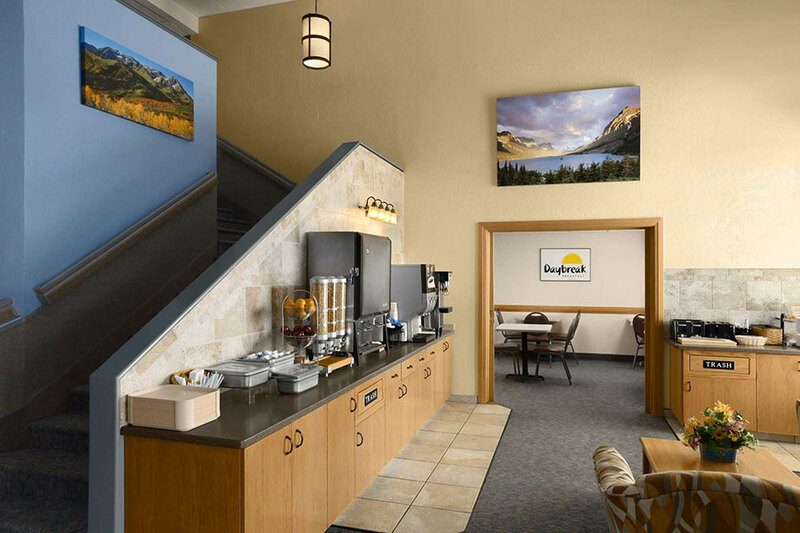 Resting on the high plains along Montana’s Rocky Mountain Front Range, Days Inn Great Falls is situated perfectly to the area’s rich history and vast array of recreational and cultural amenities for the entire family. 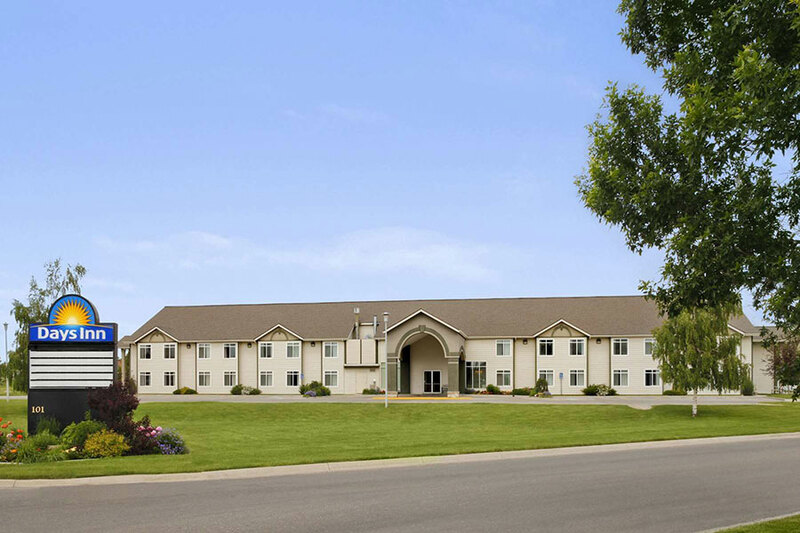 The convenient central location of Great Falls creates the ideal getaway for an authentic Montana experience. 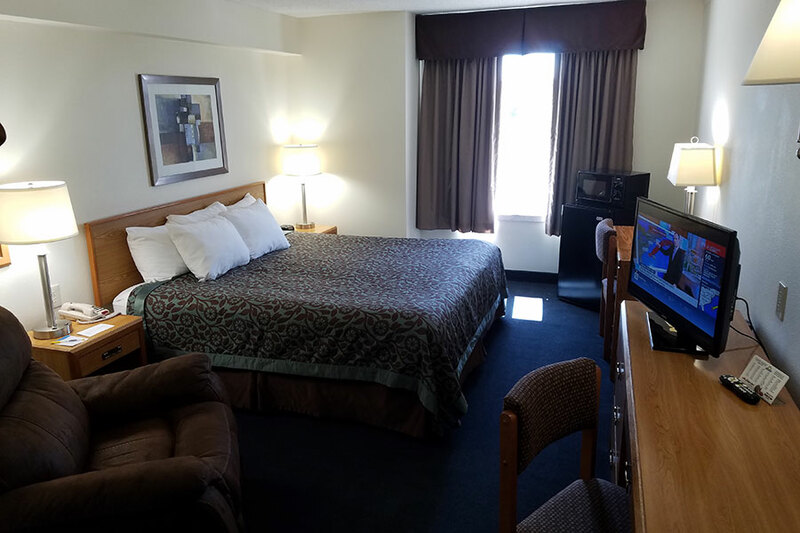 Make yourself at home in our spacious rooms with contemporary furnishings, flat screen TV’s with cable and premium channels, and complimentary in-room WiFi. You’ll find incredibly comfortable mattresses, plenty of fluffy pillows, and thoughtful amenities everywhere you look! 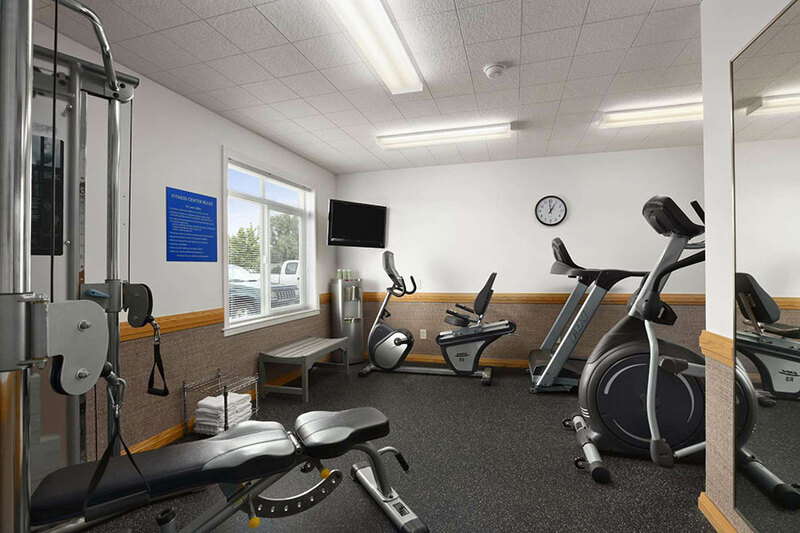 For your convenience, our hotel offers free high-speed wireless internet in public areas, free parking for your vehicles, fitness center, 24-hour front desk, daily housekeeping, and so much more. Guests will also appreciate our complimentary Daybreak breakfast served each morning. Great Falls offers the perfect blend of big city excitement and small-town charm with their arts, cultural and live entertainment venues. Explore some of the finest contemporary and western art at the Paris Gibson Square Museum of Art and the C.M. Russell Museum. The Lewis & Clark Interpretive Center and the First Peoples Buffalo Jump State Park offer opportunities to explore Montana’s rich heritage and history. Outdoor enthusiasts will delight in all that awaits in Great Falls. Endless outdoor adventures offer hiking, mountain biking, running, kayaking to snowmobiling, skiing and snowshoeing. Other popular attractions include two public golf courses and Gibson Park features live music during summer months, a walking path, a playground, as well as a duck pond. Family fun abounds to keep you and your family busy during your stay. Planning a trip to the Big Sky State? 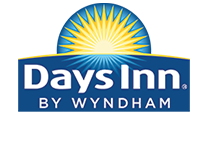 Days Inn by Wyndham Great Falls offers reasonable rates alongside personalized service, and wonderful amenities all in a prime location. Guests of Days Inn by Wyndham Great Falls hotel appreciate our non-smoking and pet-friendly policies. We have the perfect room whether you’re a family on vacation or a couple looking to explore all the adventures available in the center of Montana on the northern Great Plains. Enjoy our comfortable 2-Queen Bed room well suited for a family of four. For your convenience, you’ll find a microwave and refrigerator, iron and ironing board, and complimentary toiletries. You’ll find our 1-King Bed room is perfectly sized for a couple looking for a weekend getaway or a corporate traveler in town on business. 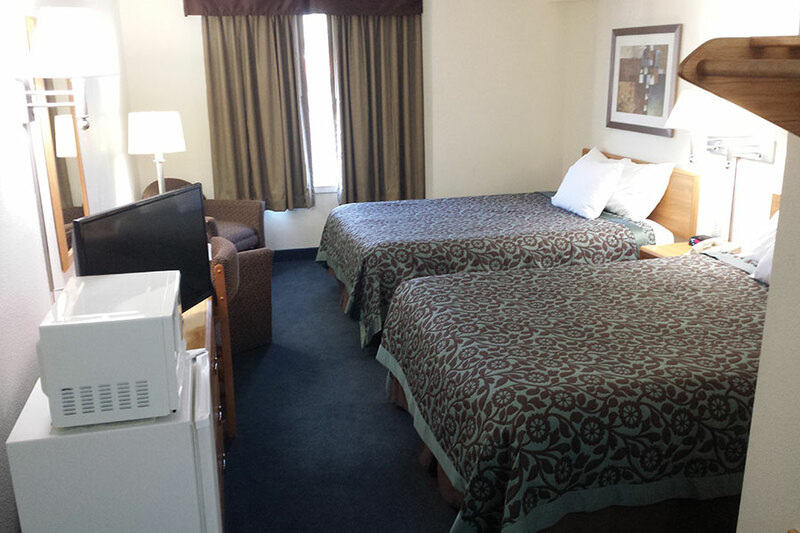 Relax in our comfortable king bed with in-room amenities such as a microwave, mini fridge, and free WiFi.